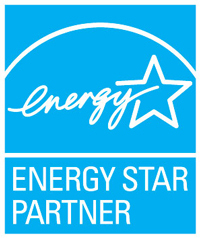 Jody received a BA in Environmental Studies from Warren Wilson College in 2001. He went on to work in both Vermont and Maine for small timber frame companies. 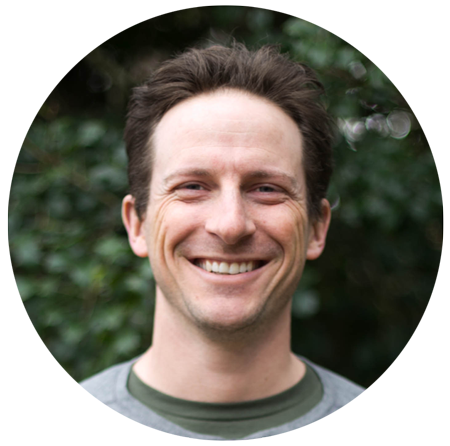 Upon returning to Asheville in 2002, Jody started his endeavor into self-employment, working for several local contractors and building a few timber frame structures. 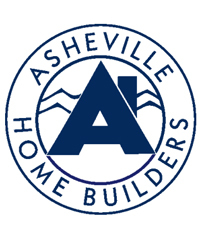 JAG Construction was established in 2003 and began by completing countless rehab and renovation projects in the City of Asheville. Since then, Jody has refined the mission of JAG construction to be focused on infill construction of efficient green-built residential structures. Jody’s passion is figuring out how to provide the highest quality, well-crafted home at a reasonable price. 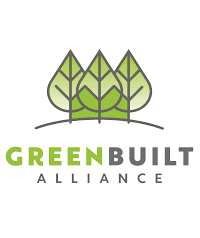 Since 2010, Jody has served as vice chair of the WNC Green Building Council, a nonprofit with the mission of promoting environmentally sustainable and health conscious building practices. For the green movement to be successful, we must make it attainable by people of all socioeconomic backgrounds.